About 100 kinds of animals such as lions, tigers, giraffes, elephants, etc. with a total of 1,100 animals are living in the park. 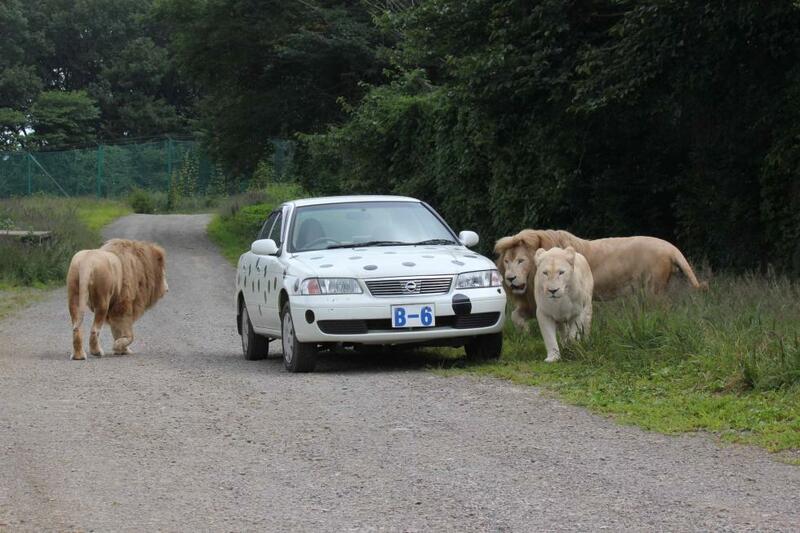 You can experience the power of wild animals by observing animals closely at the free-range areawhile riding in your car. Animal shows such as the monkey theater and flamingo show are also performed.